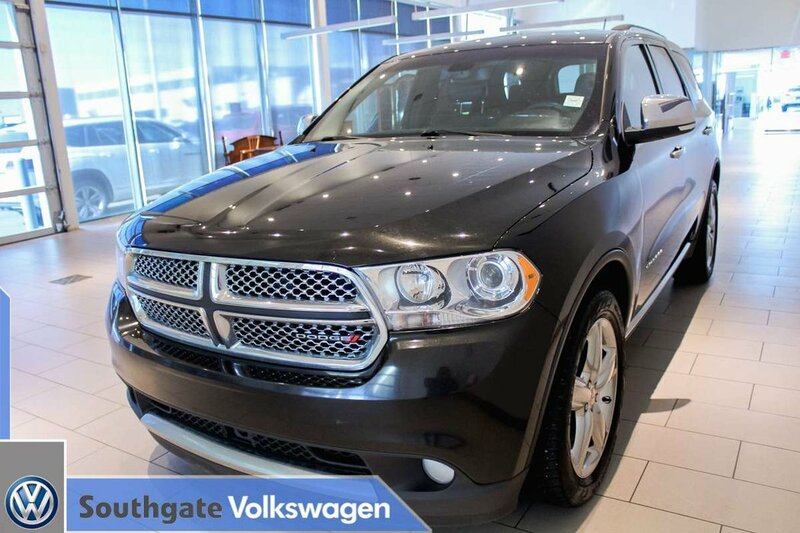 2013 DODGE DURANGO CITADEL|LEATHER|NAV|BACK UP CAMERA|BLUETOOTH|HEATED SEATS|KEYLESS ENTRY|CRUISE CONTROL|ALLOY WHEELS AND MORE. 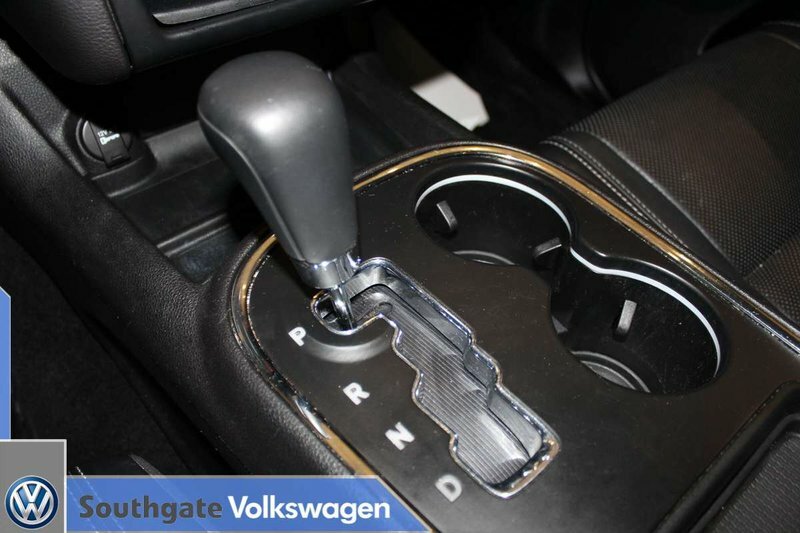 Powered by a 3.6L V6 engine paired with a 5-speed automatic transmission. 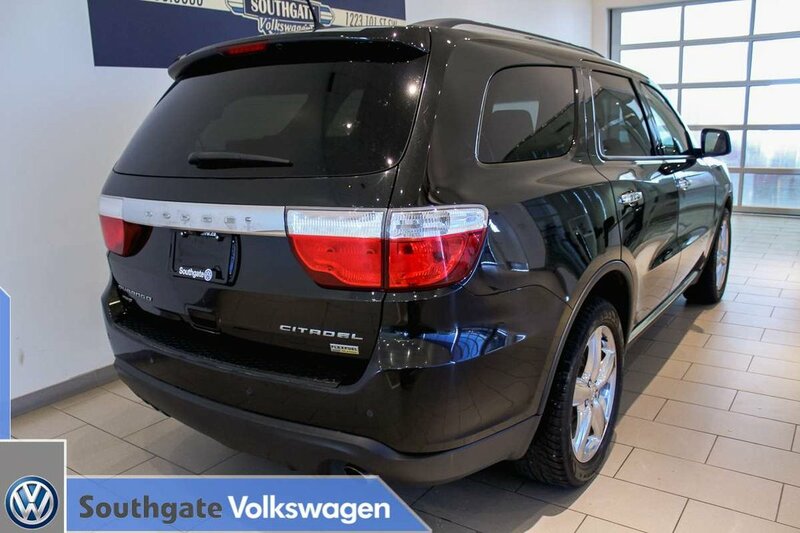 This is the perfect car for a big family! 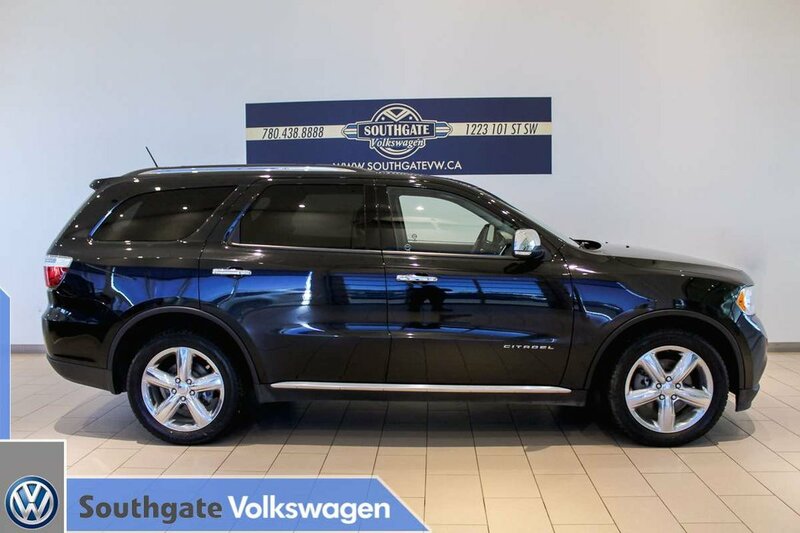 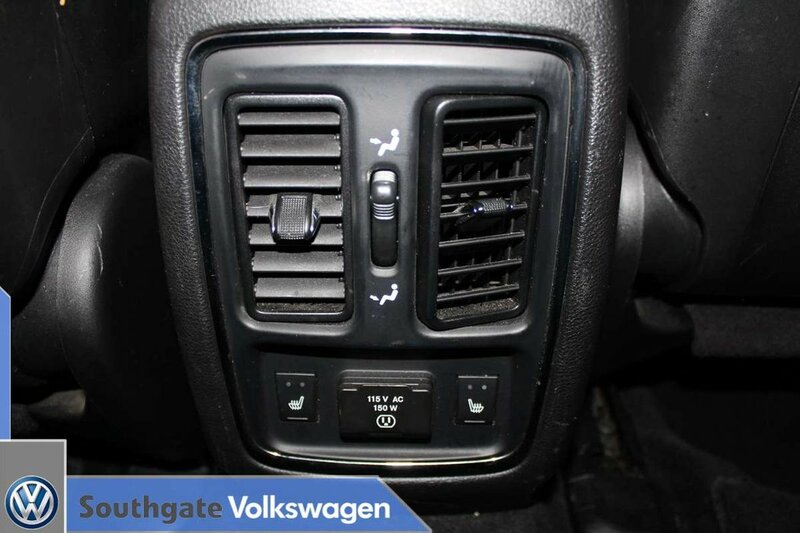 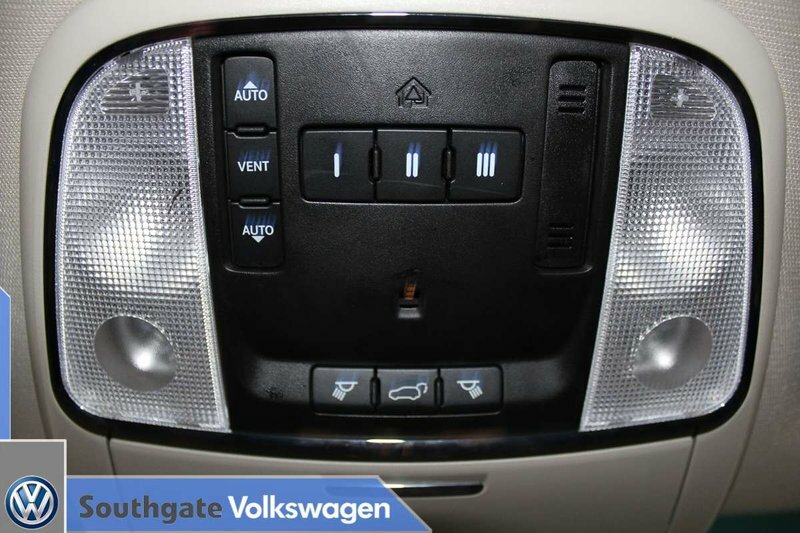 Features include a sunroof, navigation, leather upholstery, captain's chair, Bluetooth connectivity, alloy wheels, heated front/rear seats, cruise control, AM/FM radio with CD player, touch screen display, power windows/lock/mirrors and more. 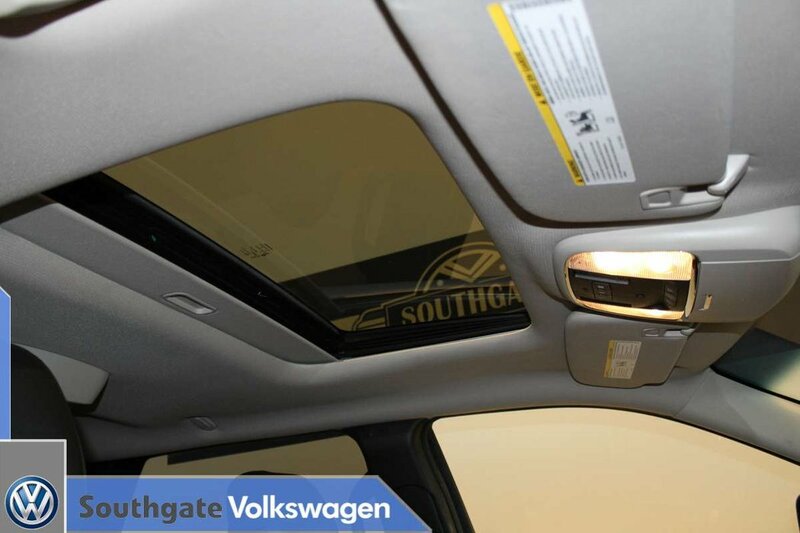 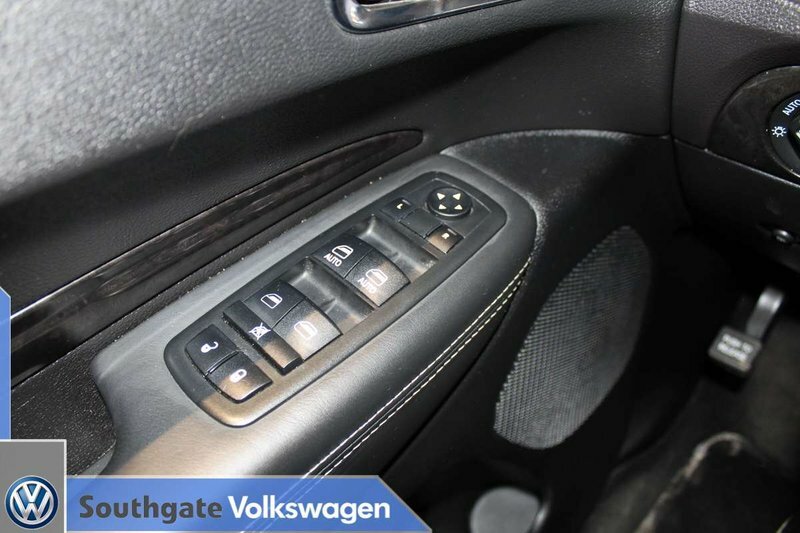 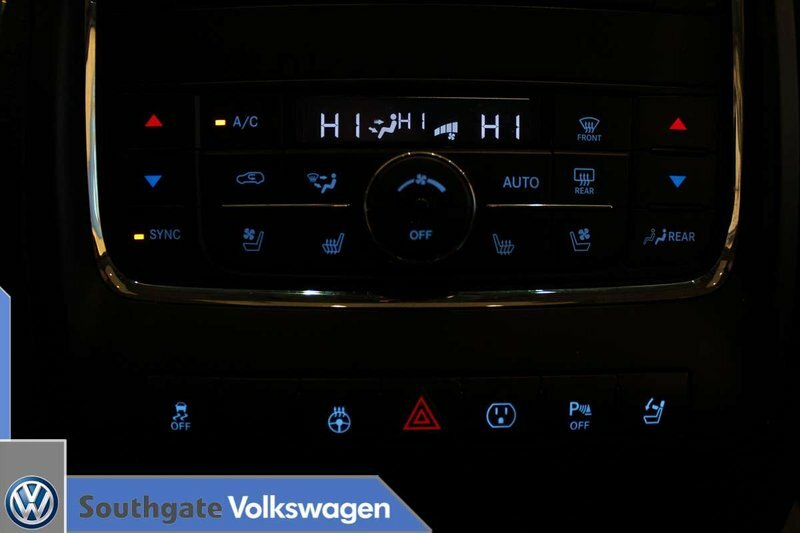 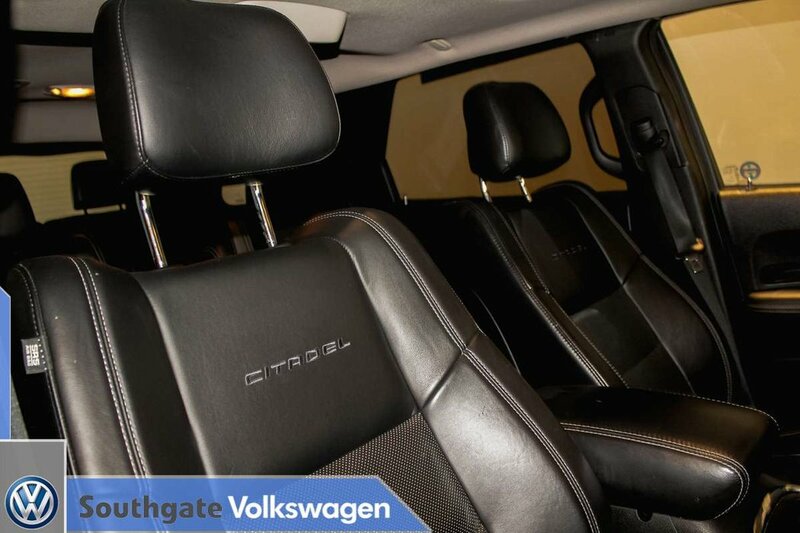 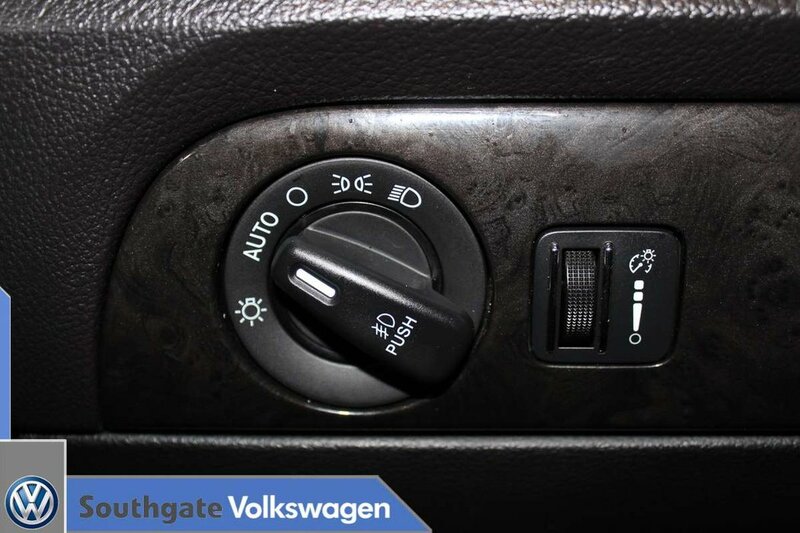 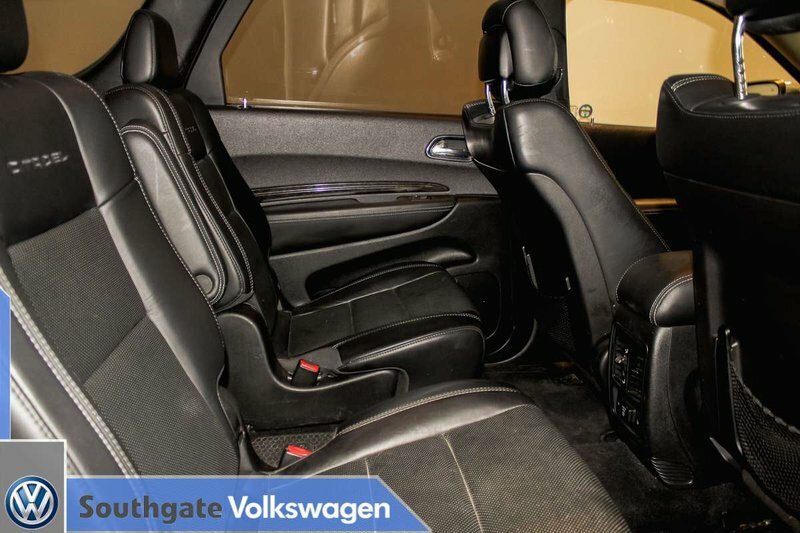 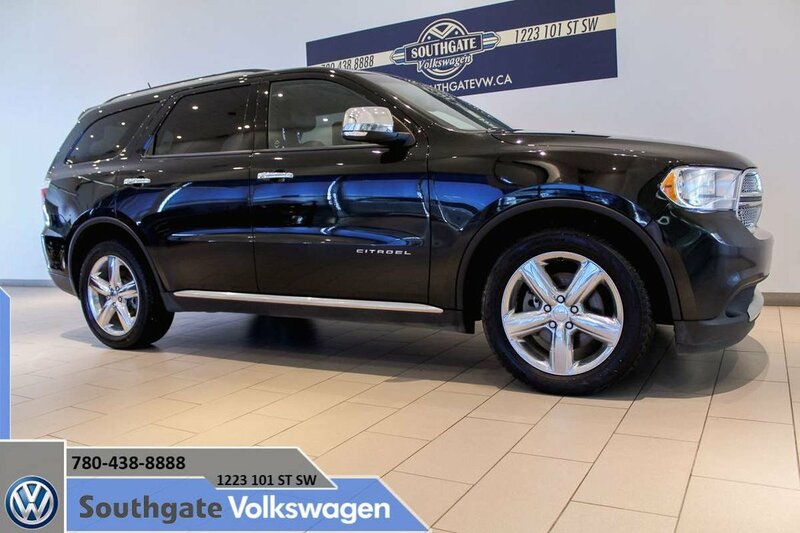 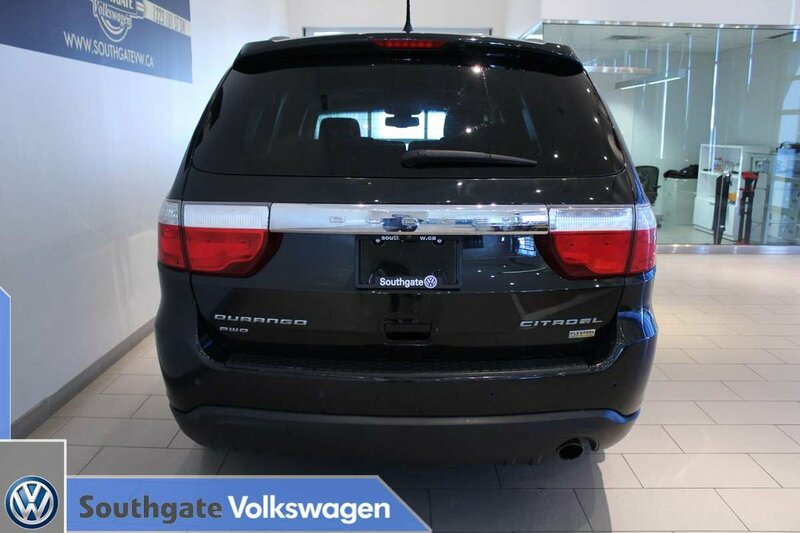 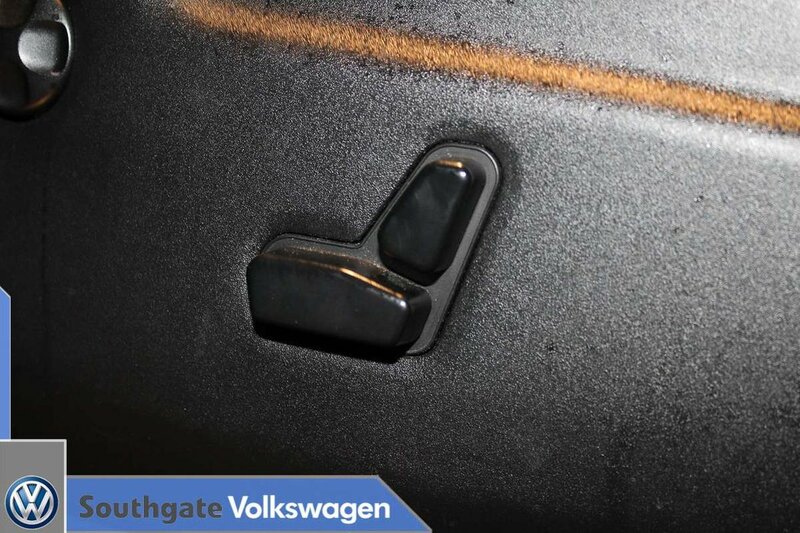 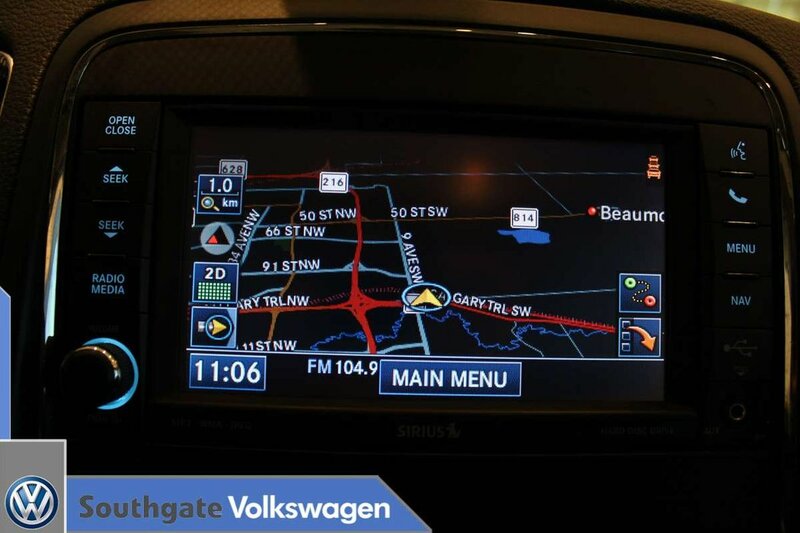 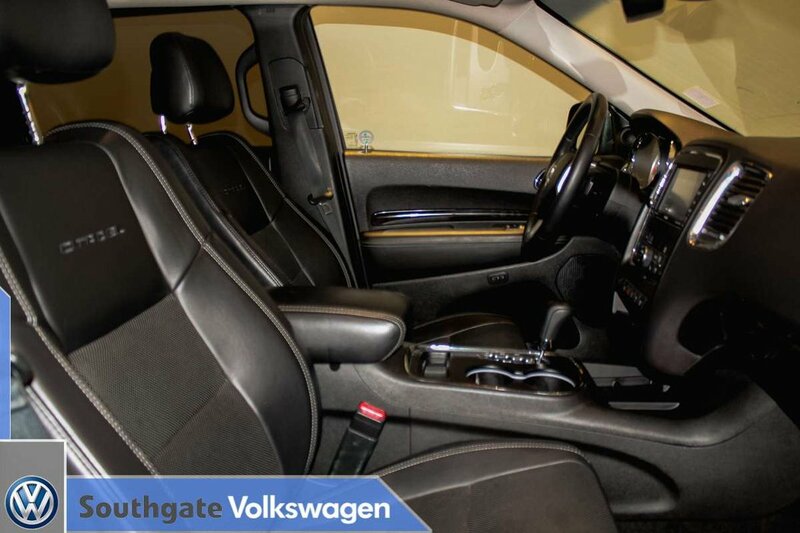 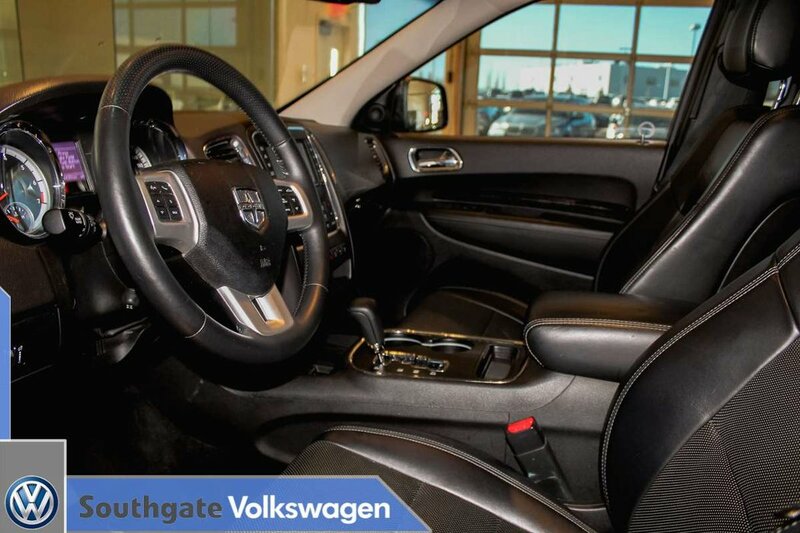 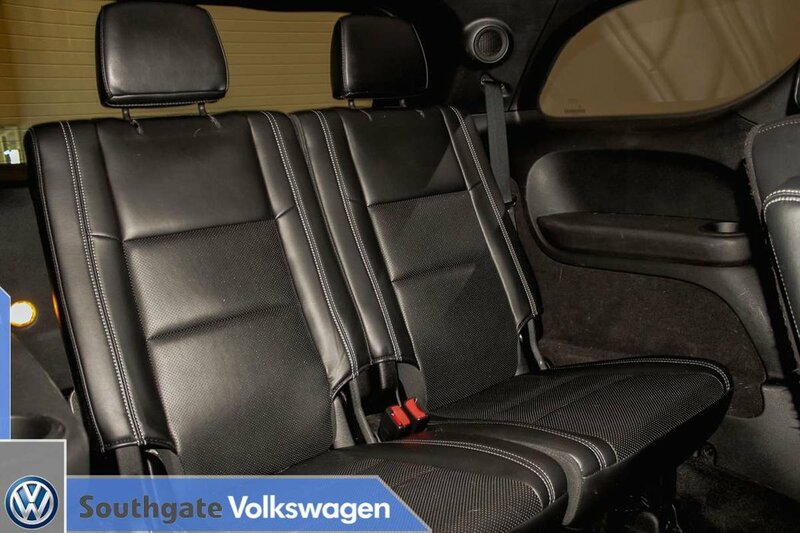 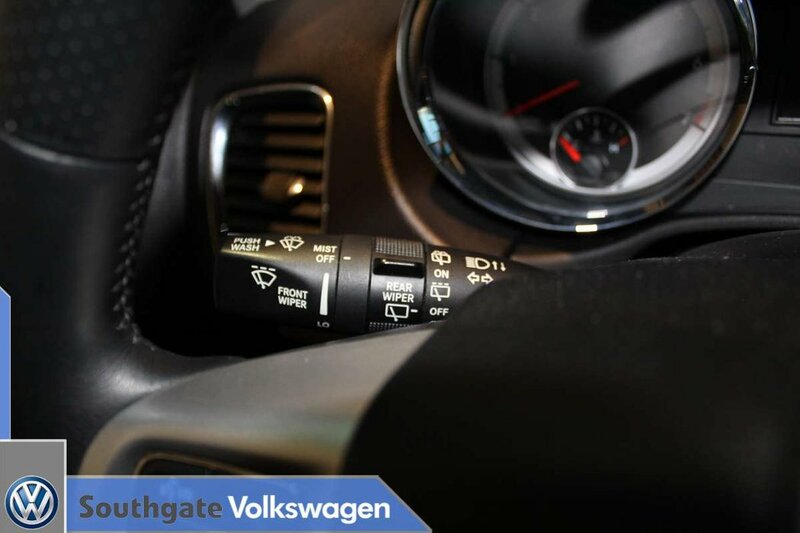 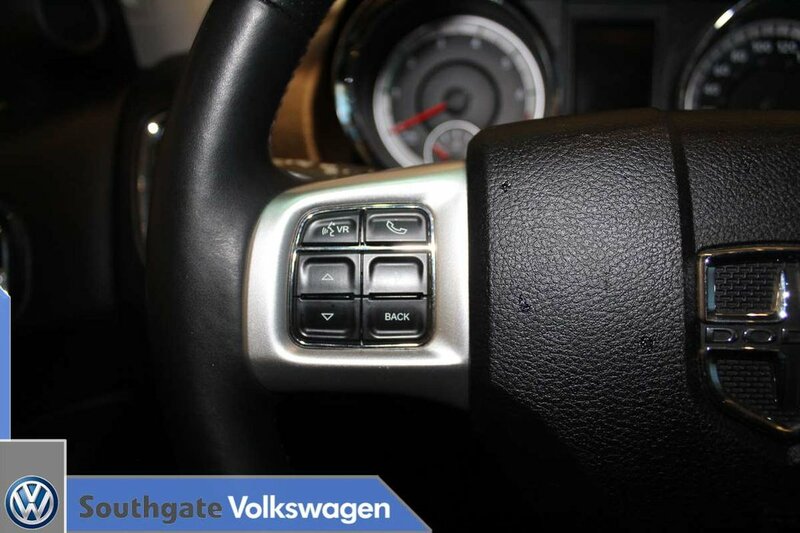 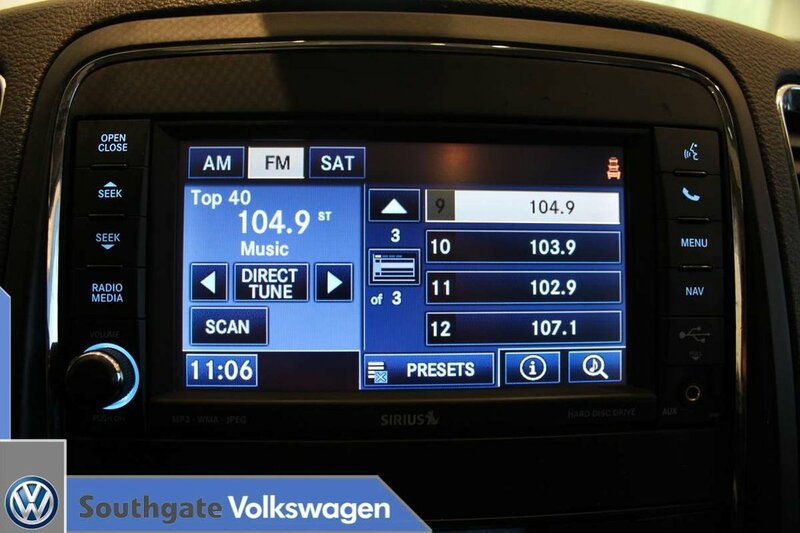 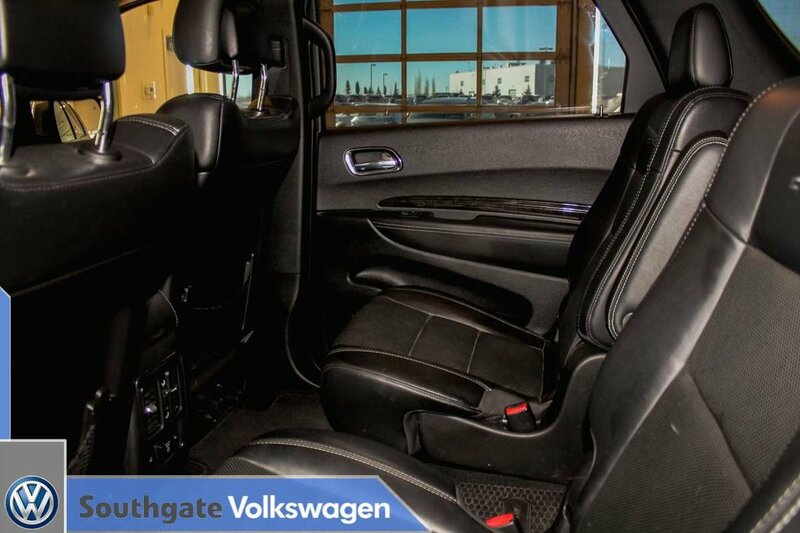 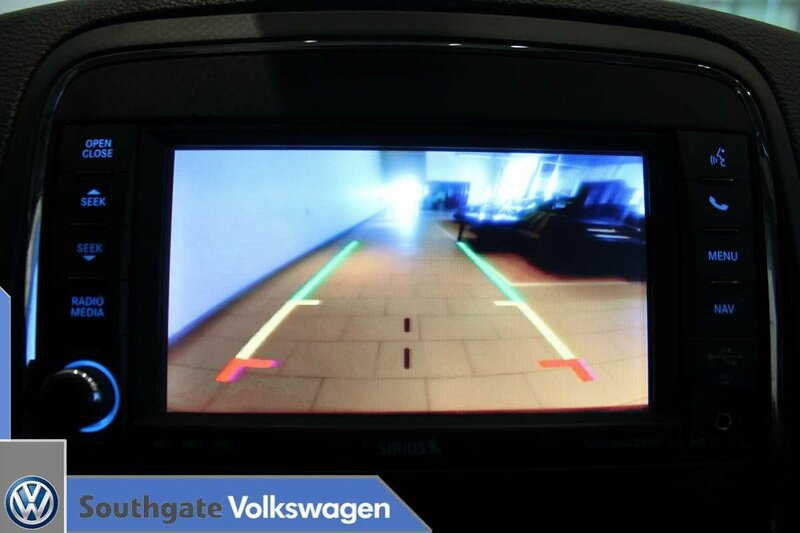 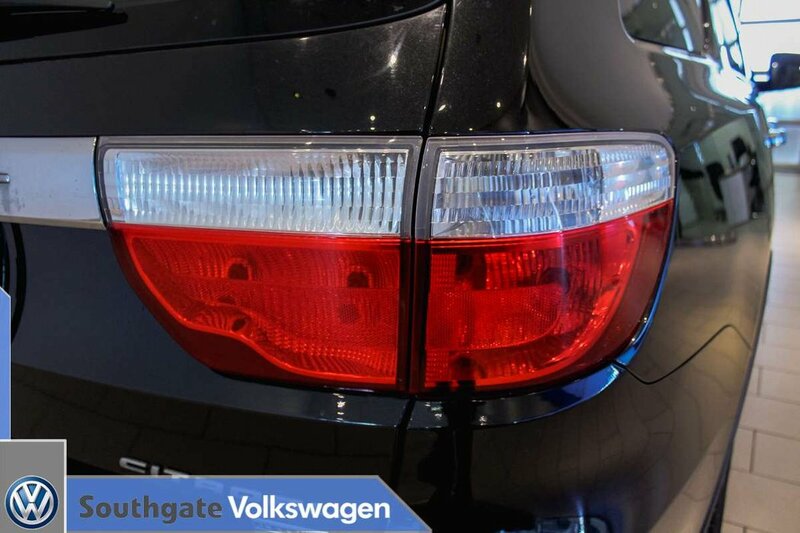 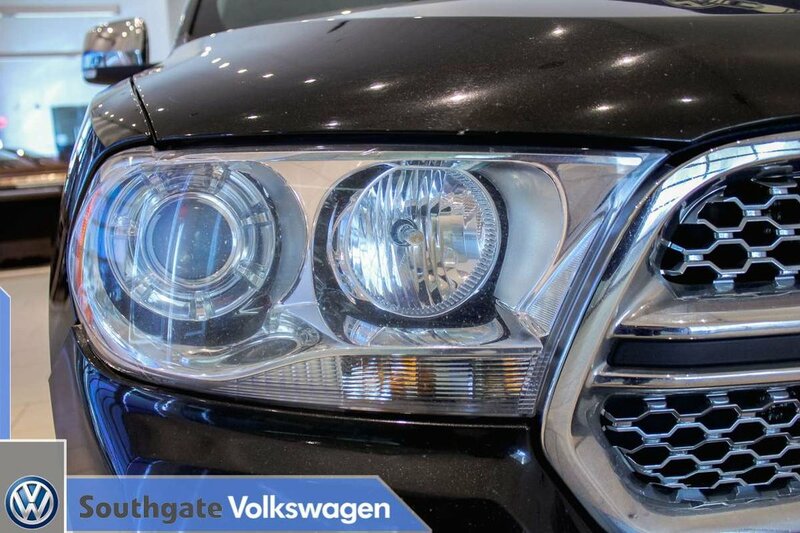 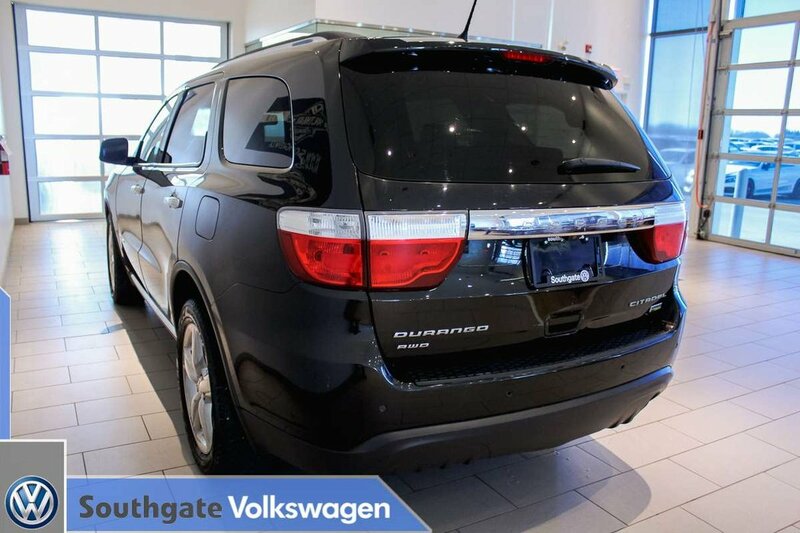 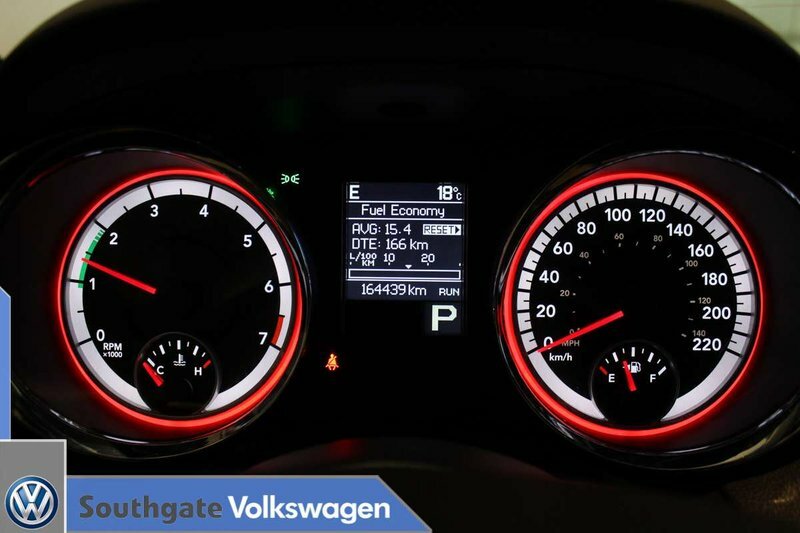 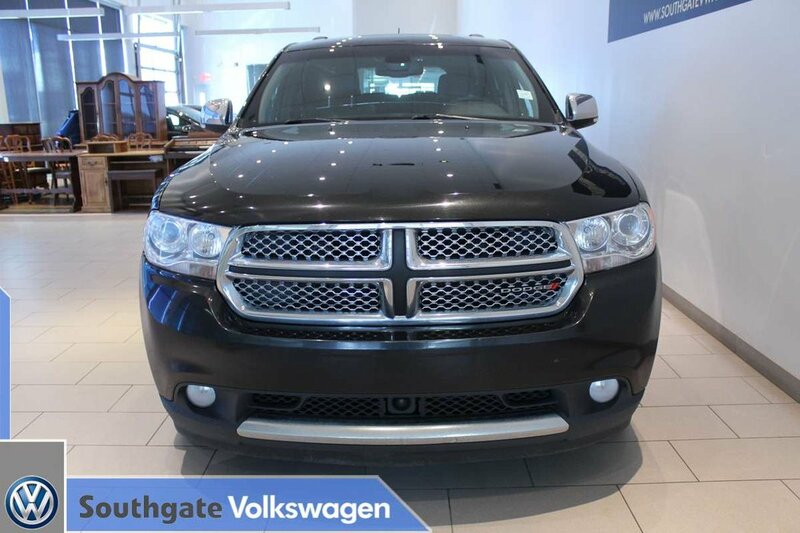 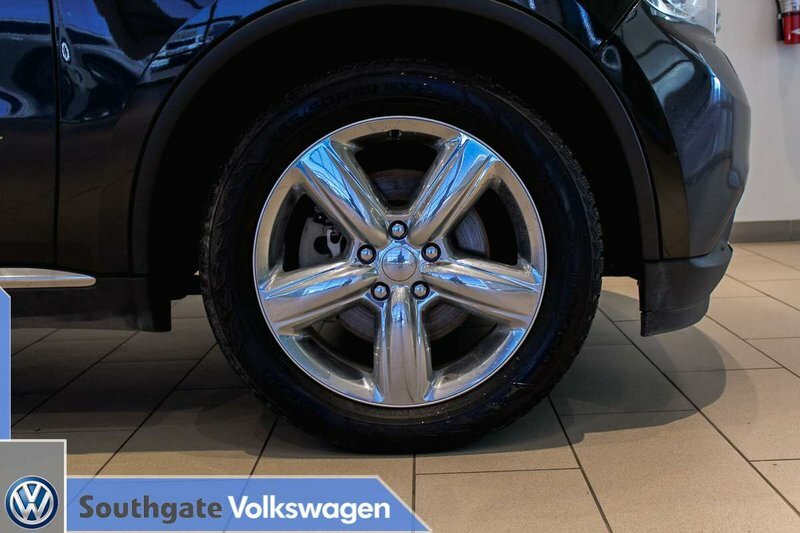 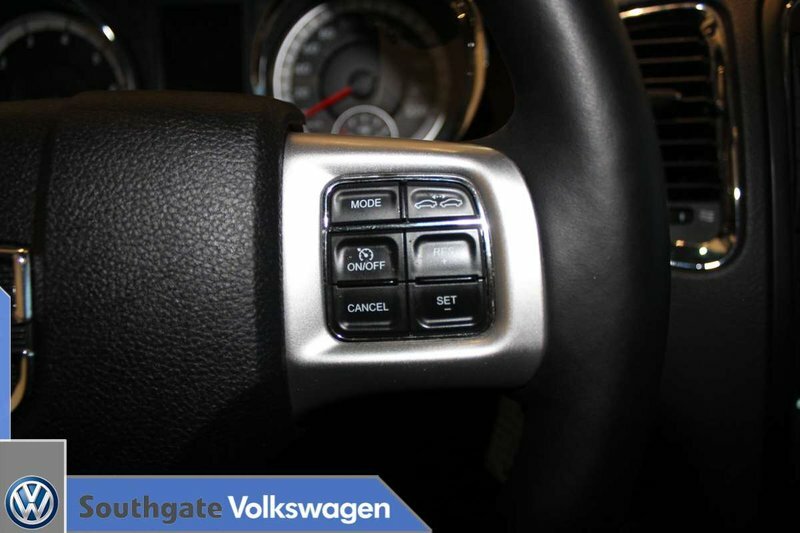 Take this Durango for a test drive here at Southgate Volkswagen.